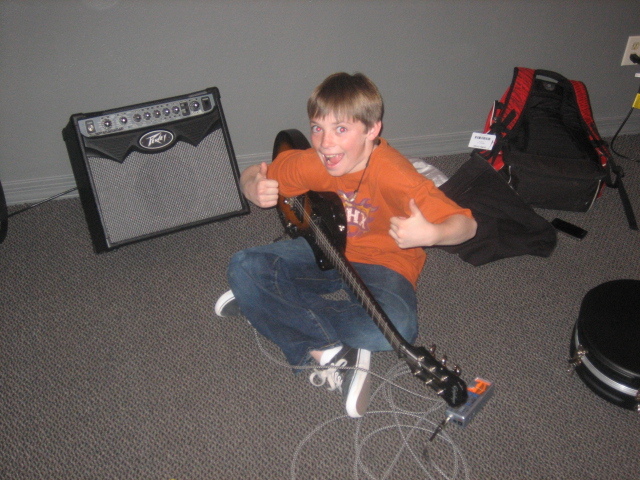 Sometimes you just gotta see it to believe it. 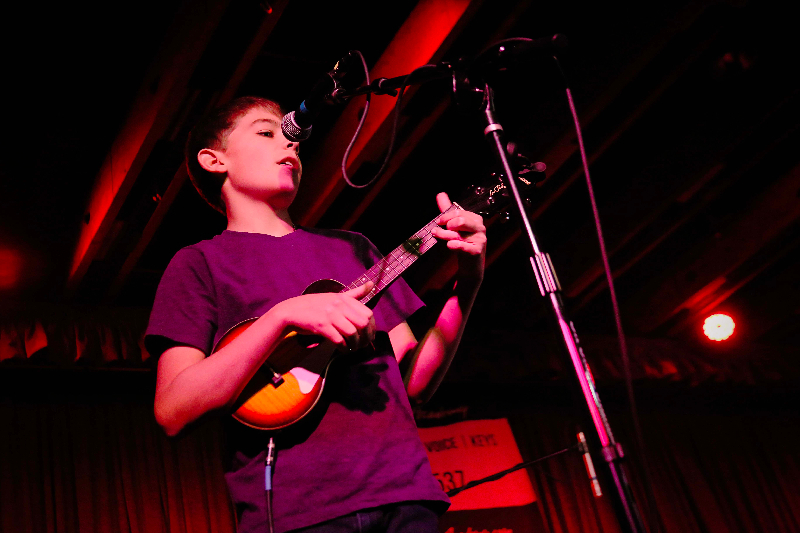 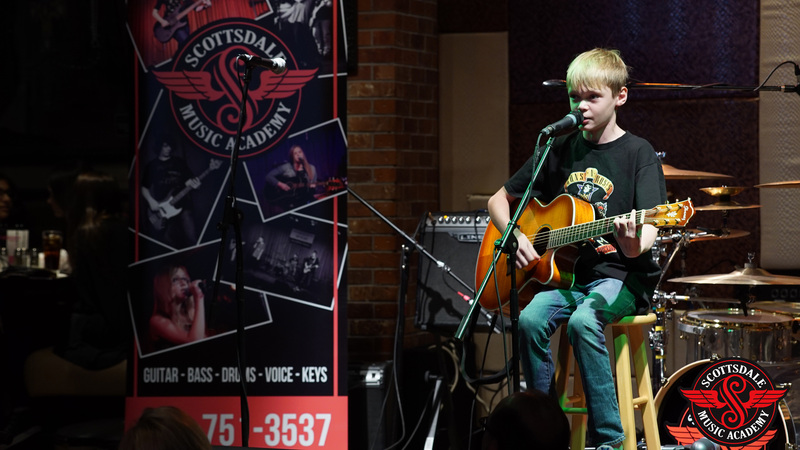 Take a look at our high-energy, power-packed photo gallery full of music lessons photos from our favorite rehearsals and events. 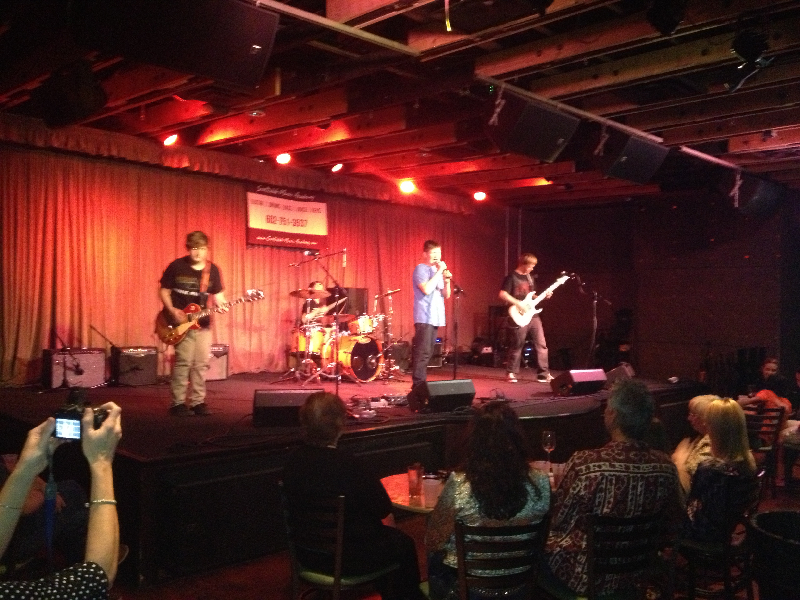 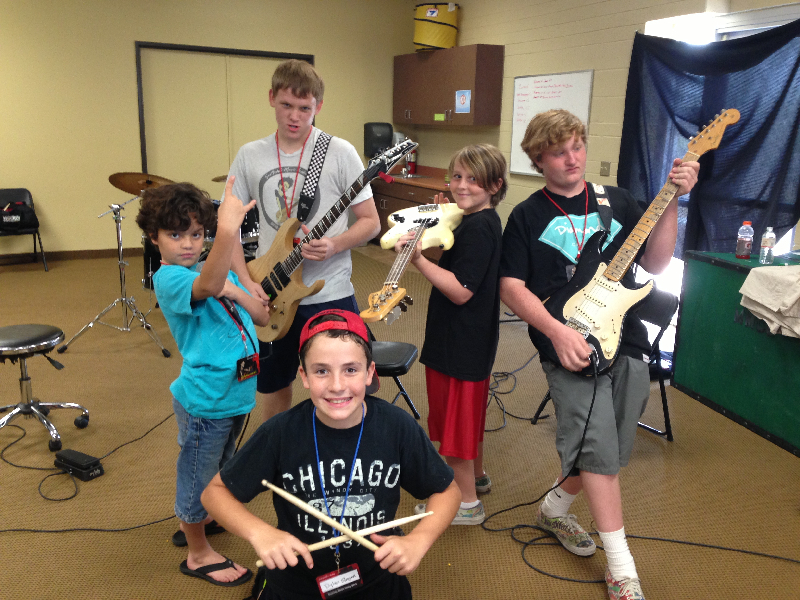 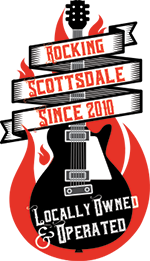 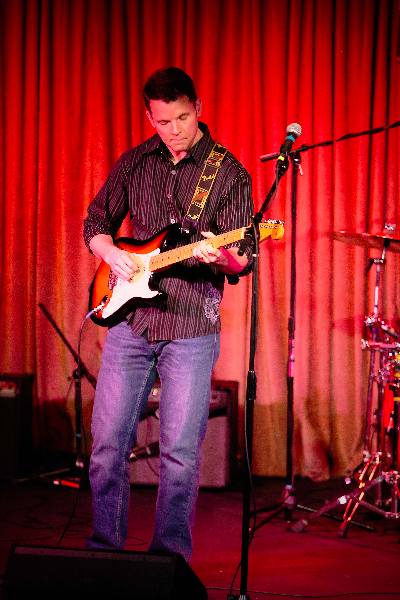 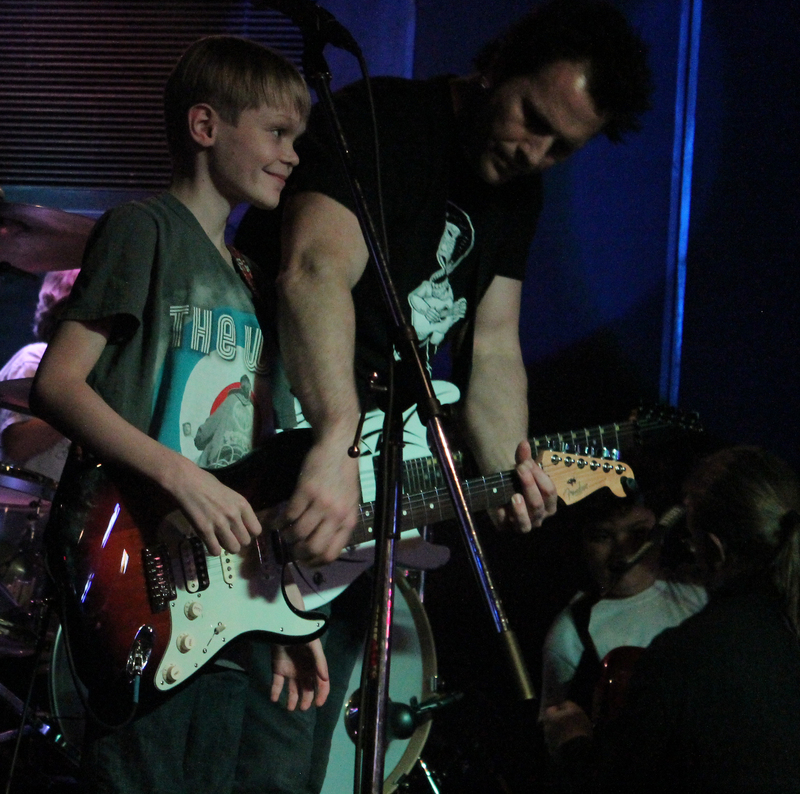 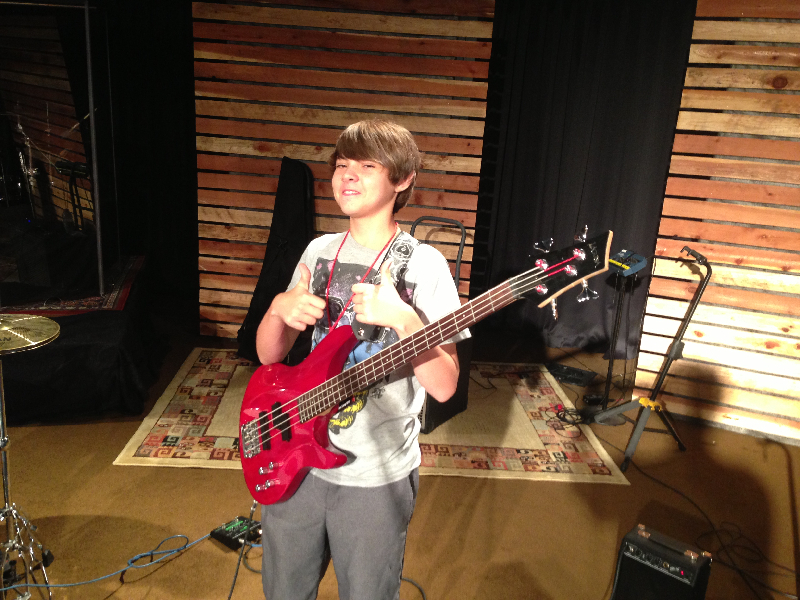 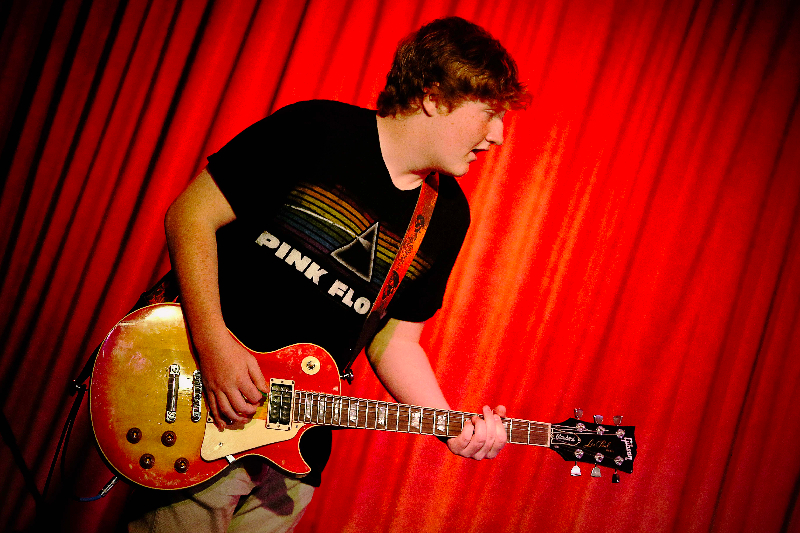 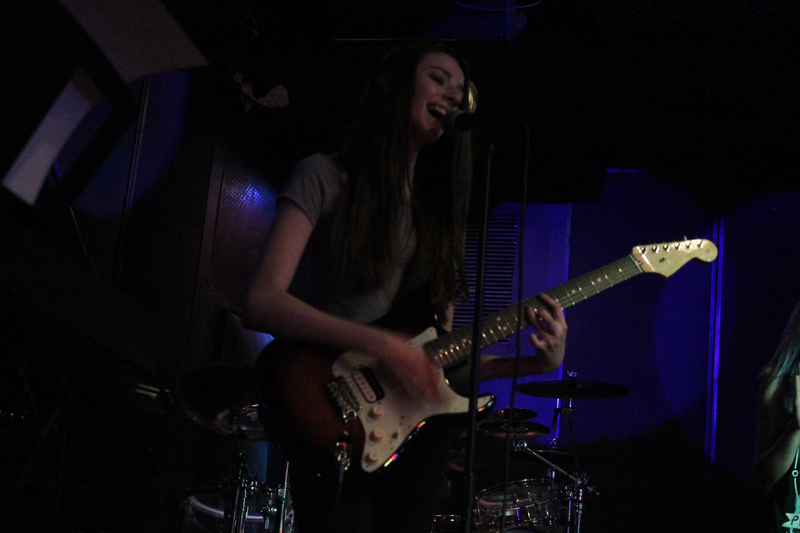 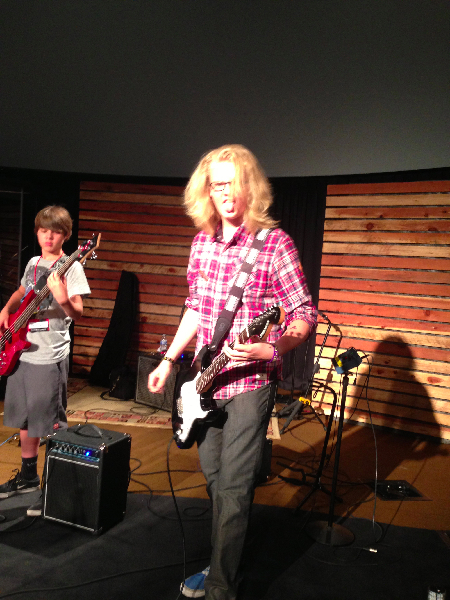 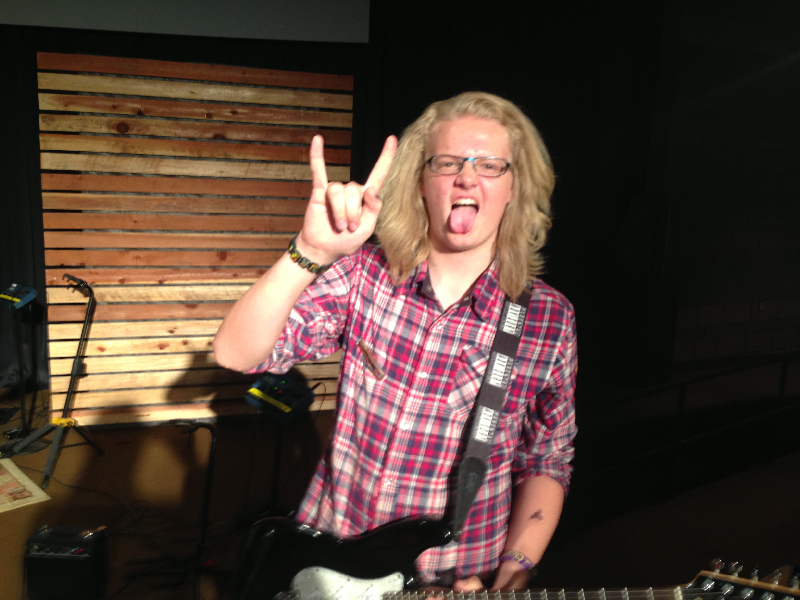 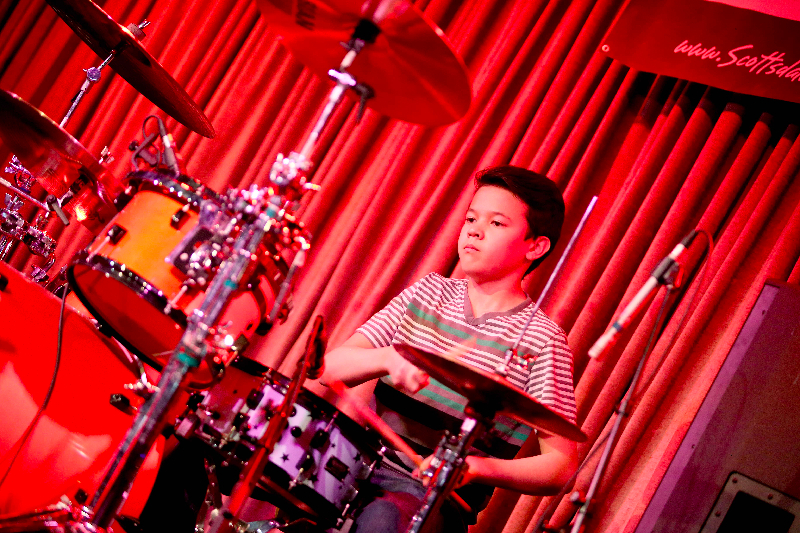 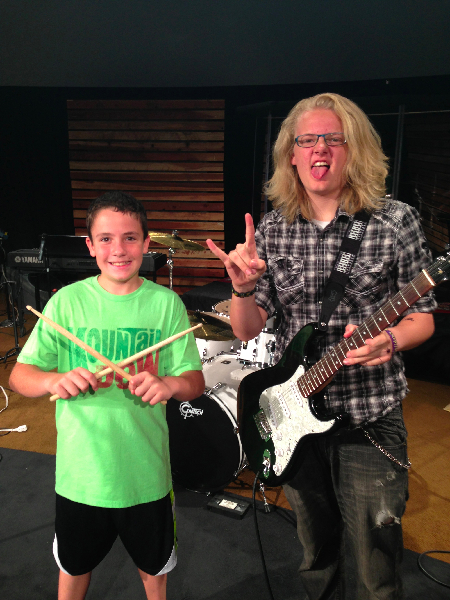 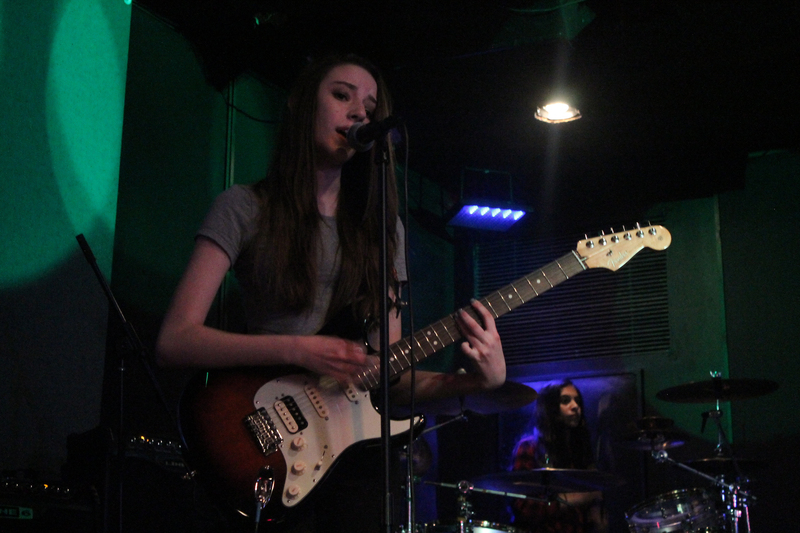 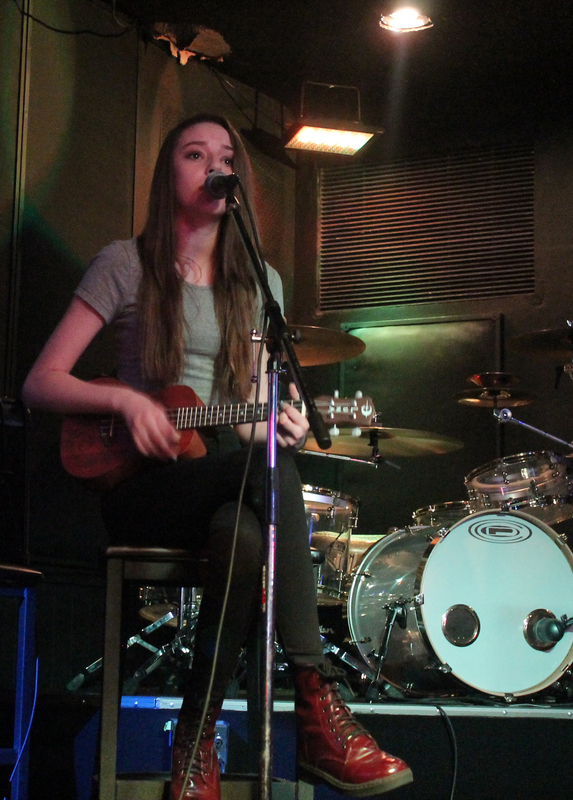 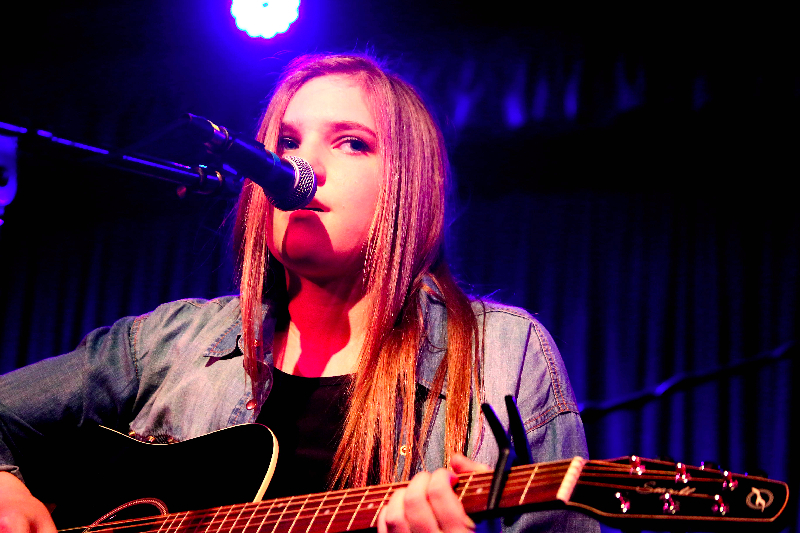 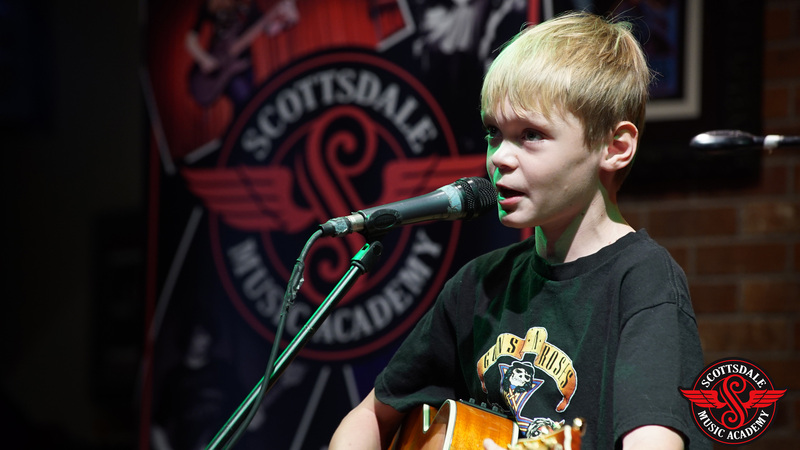 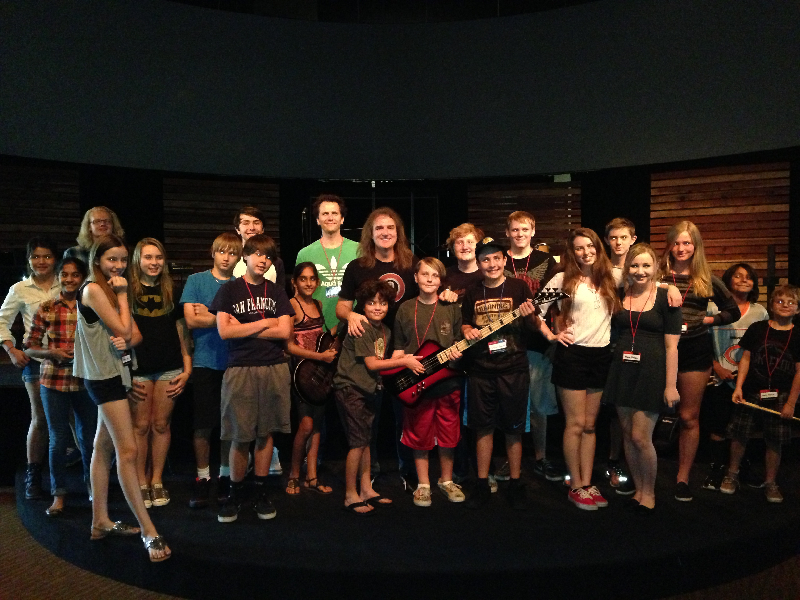 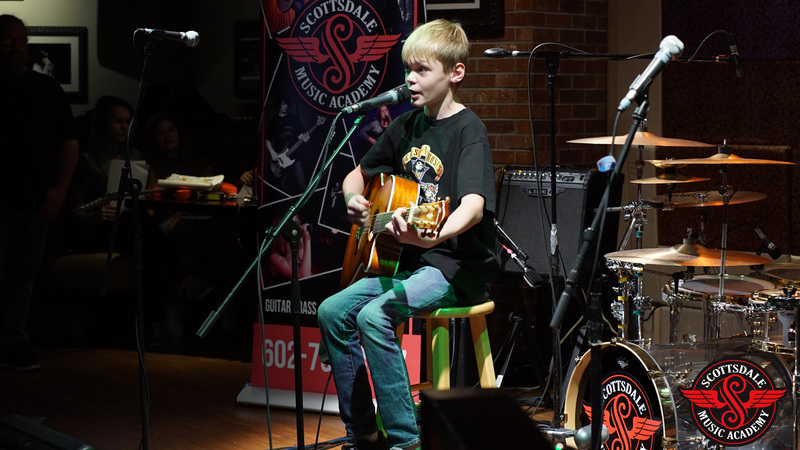 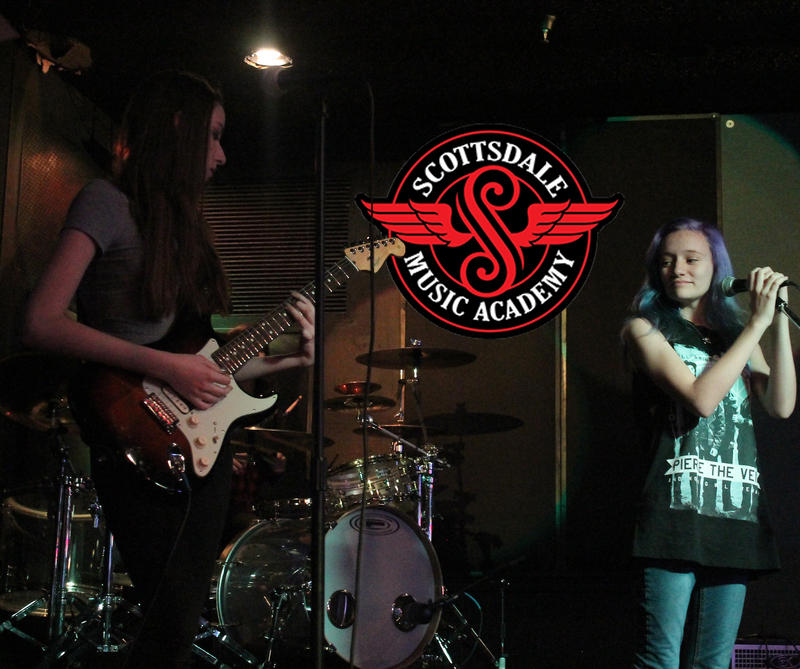 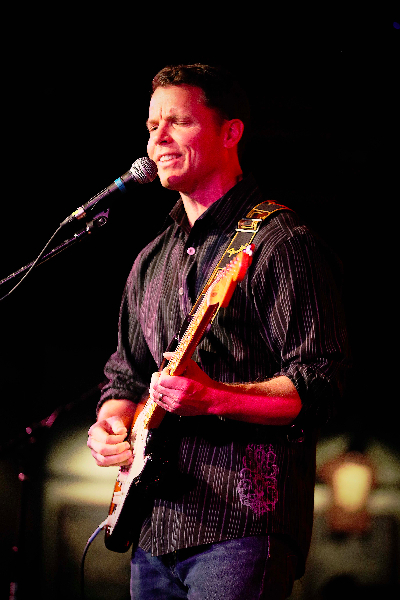 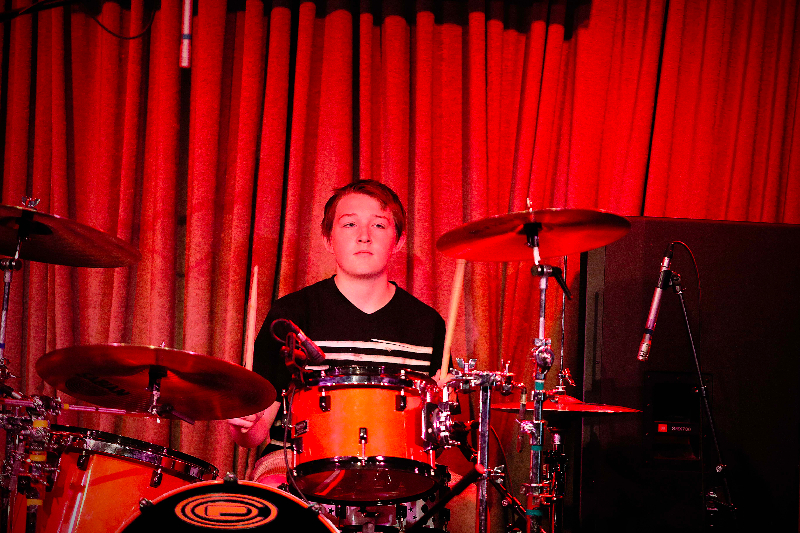 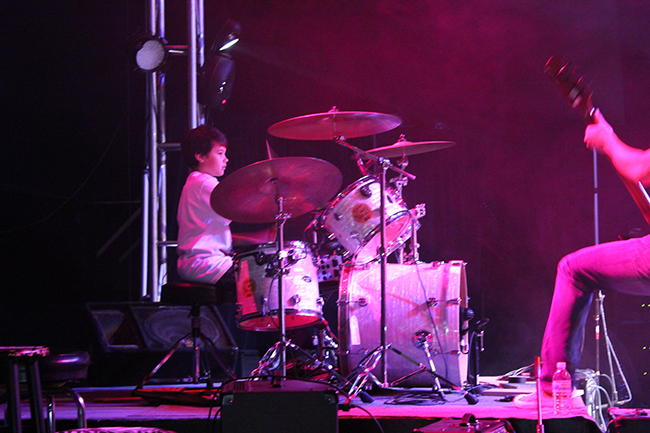 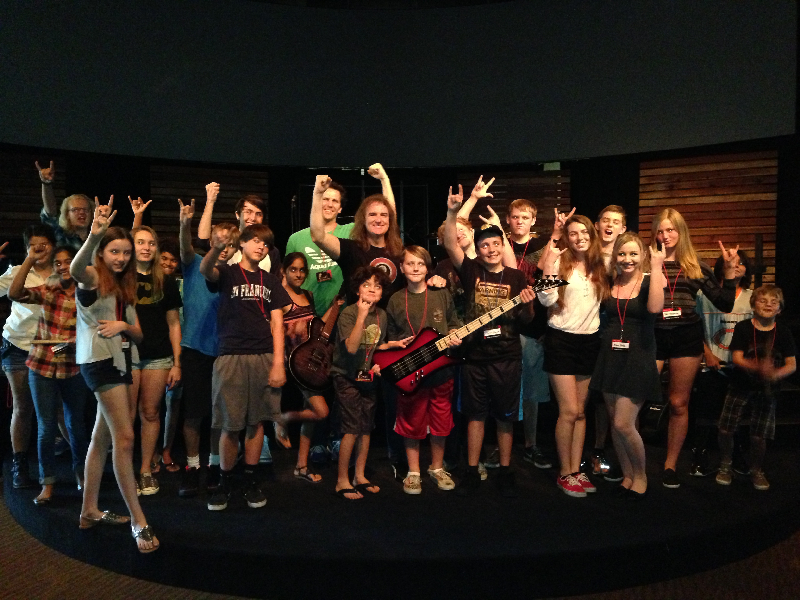 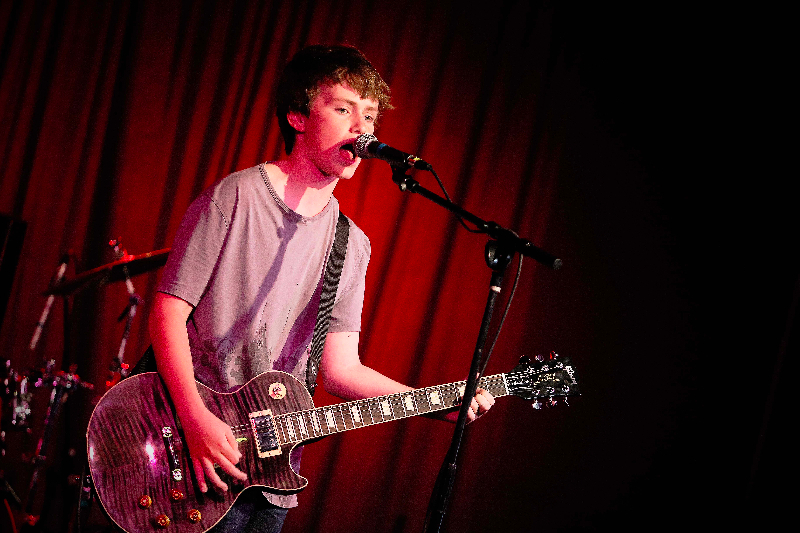 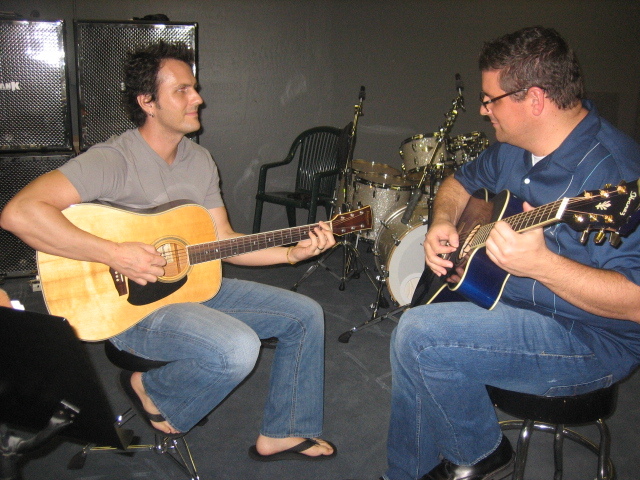 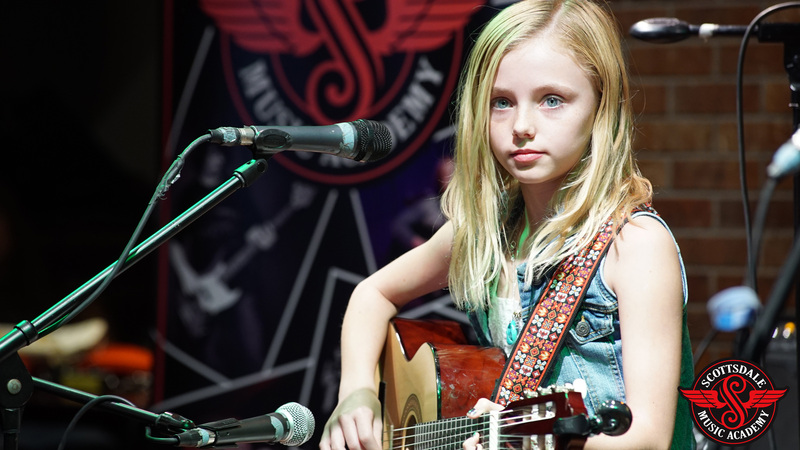 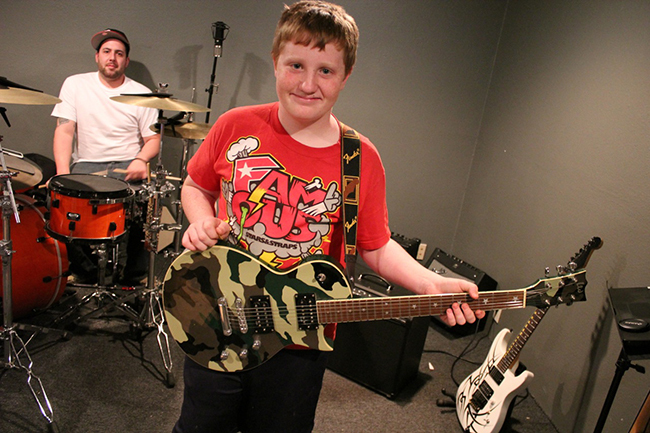 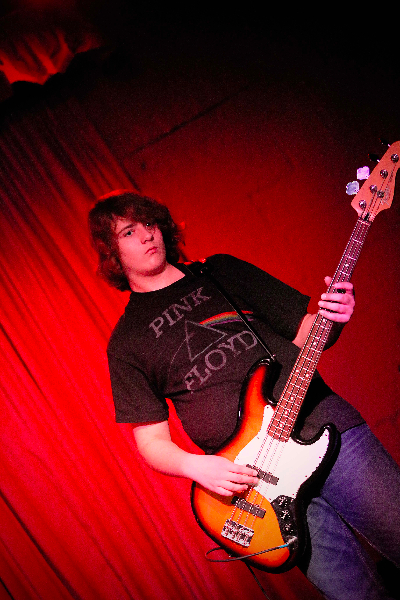 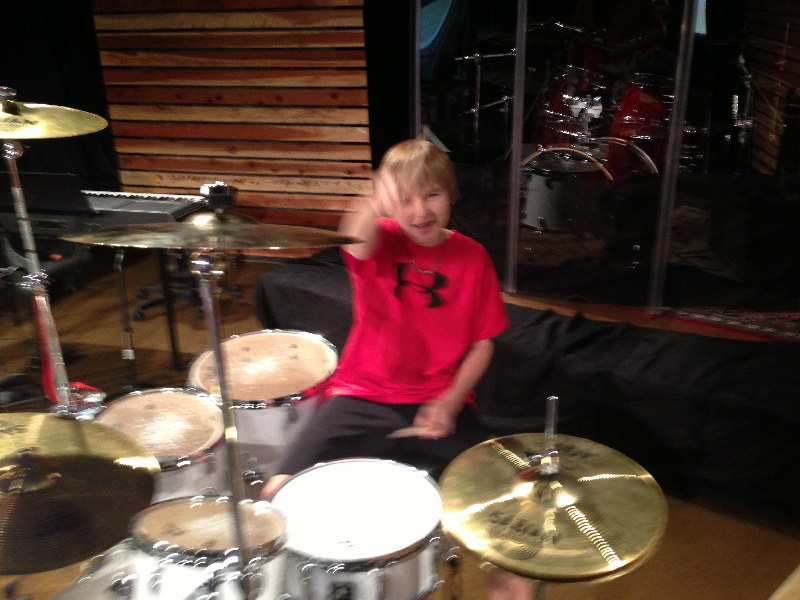 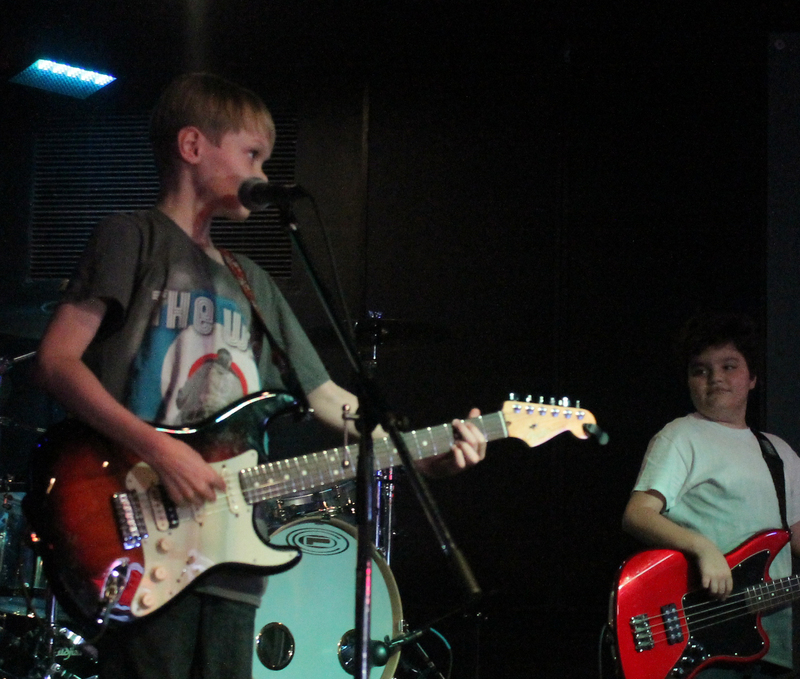 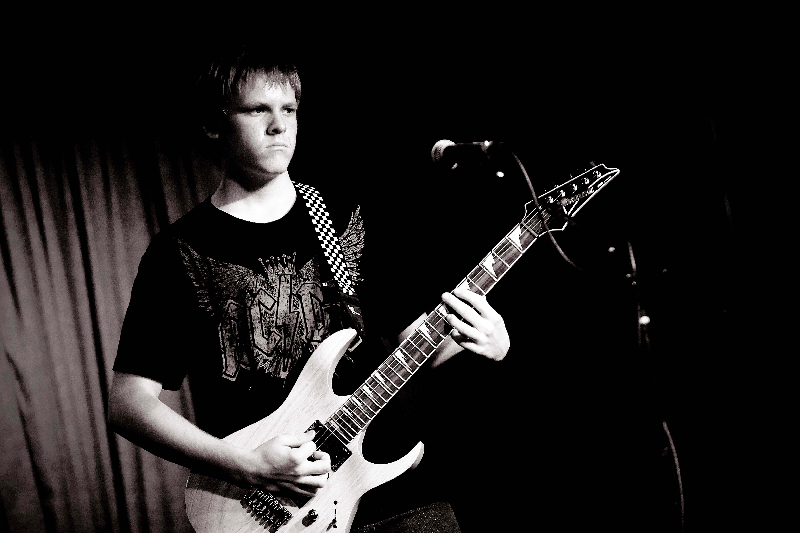 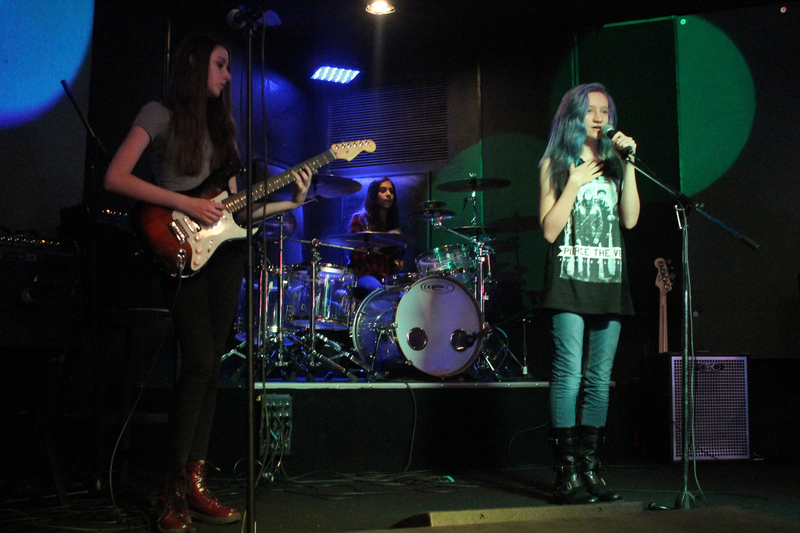 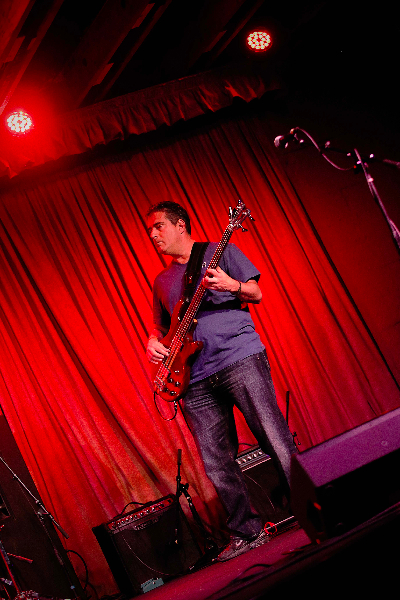 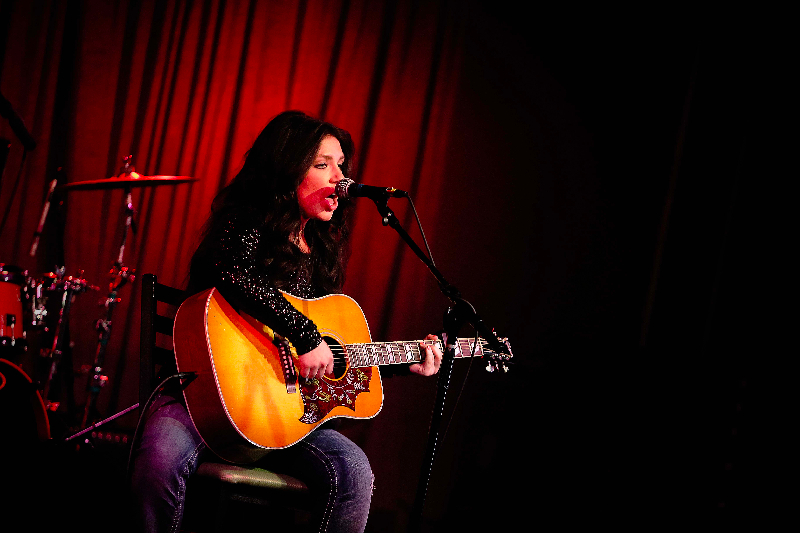 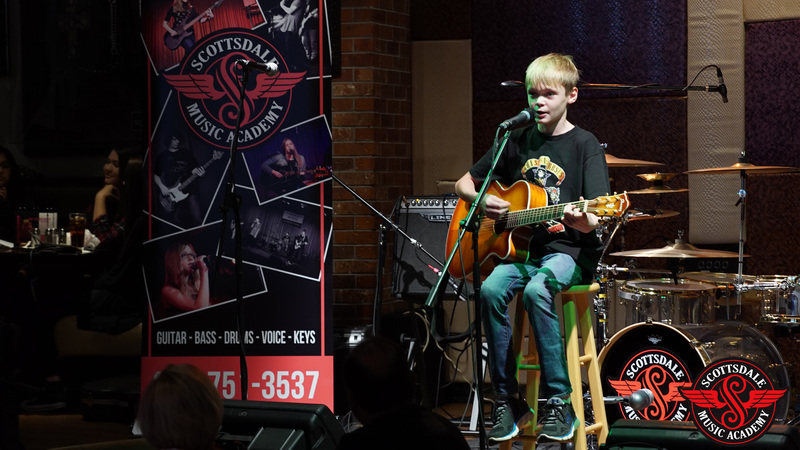 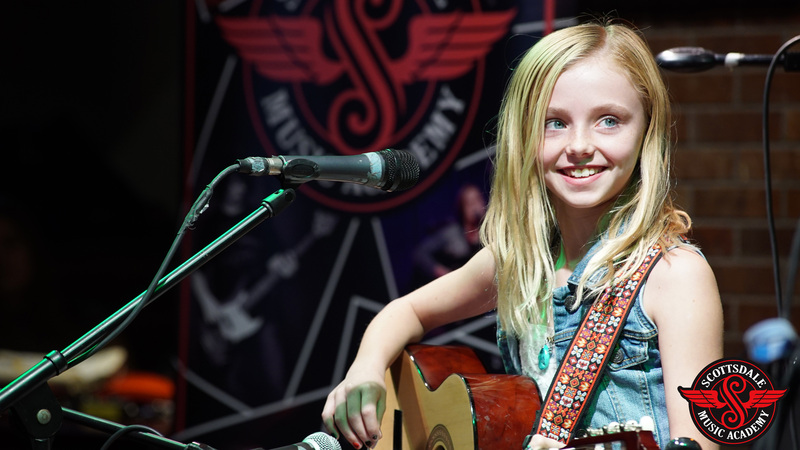 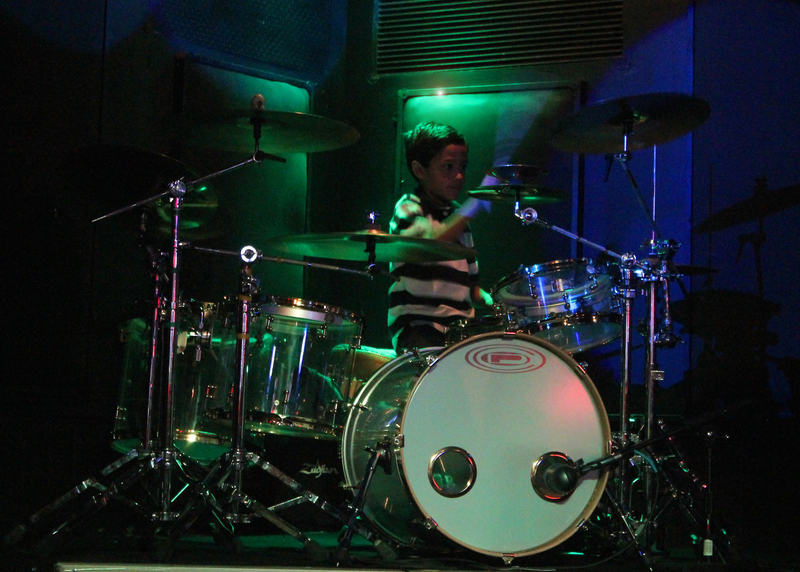 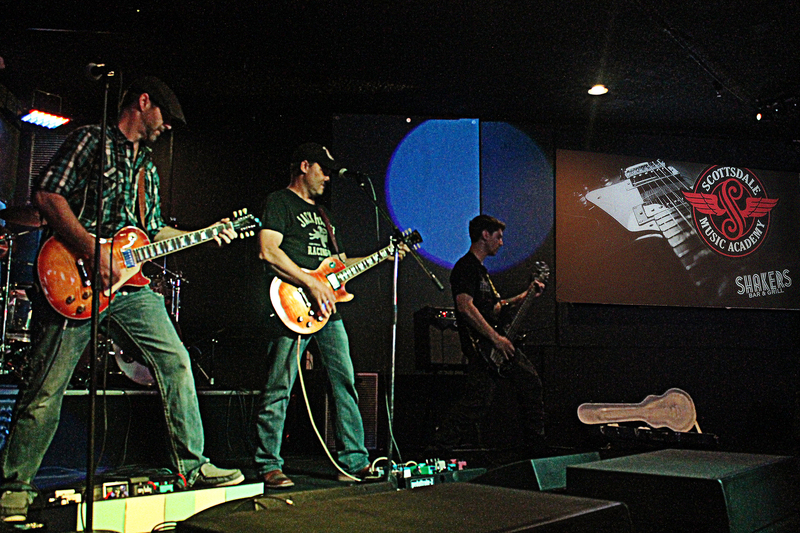 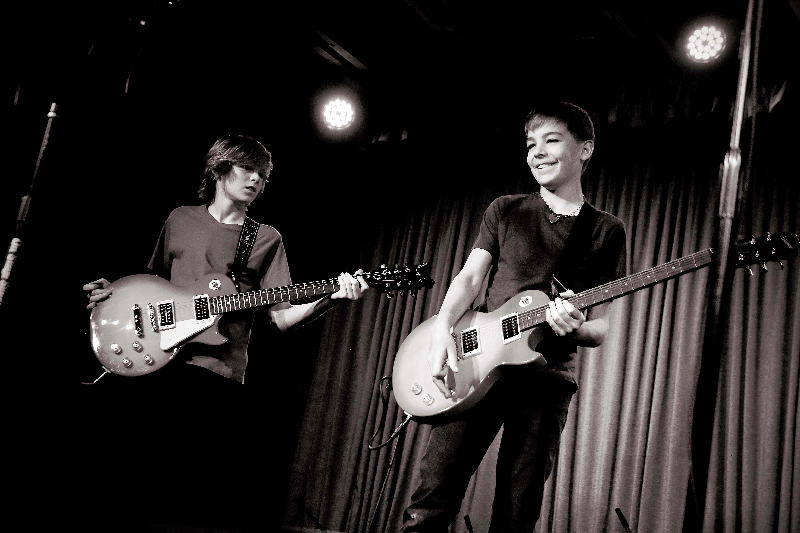 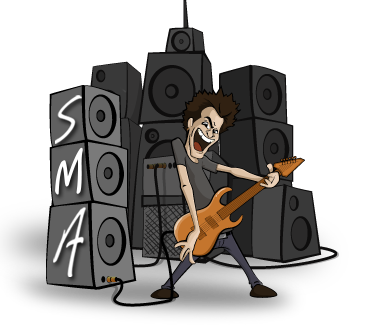 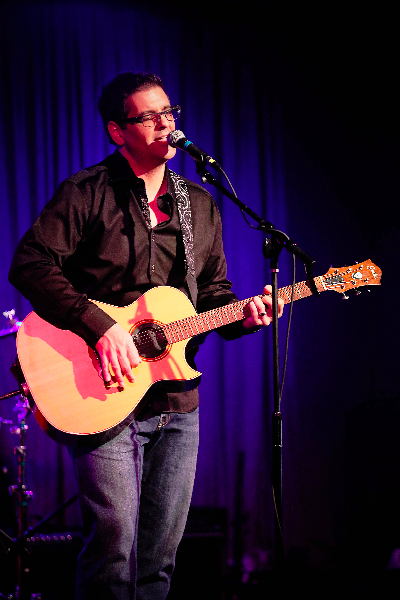 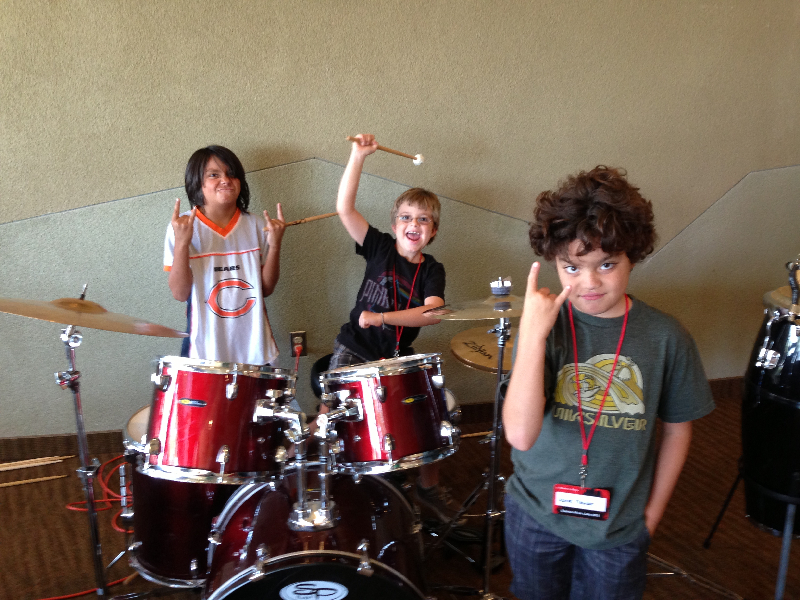 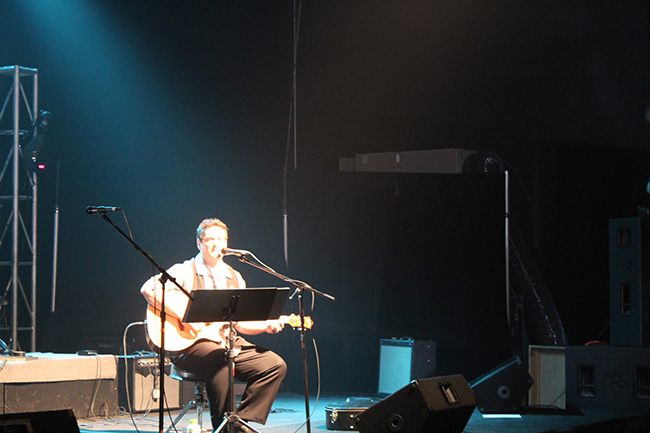 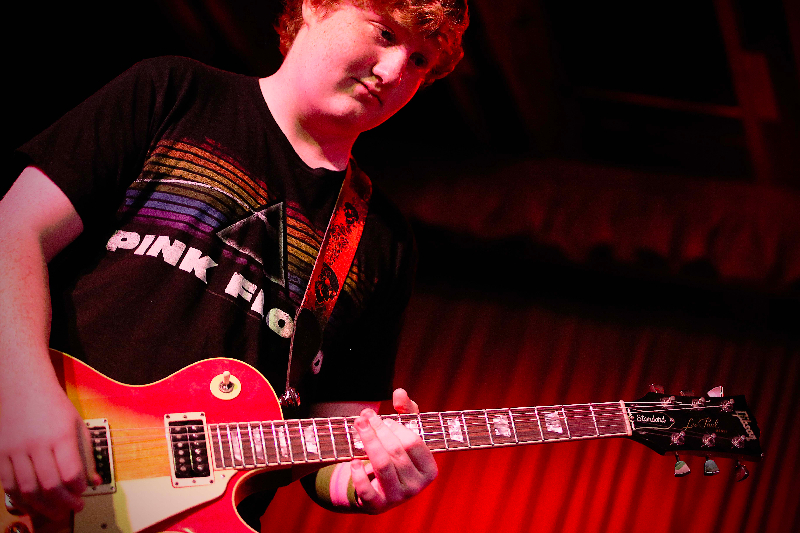 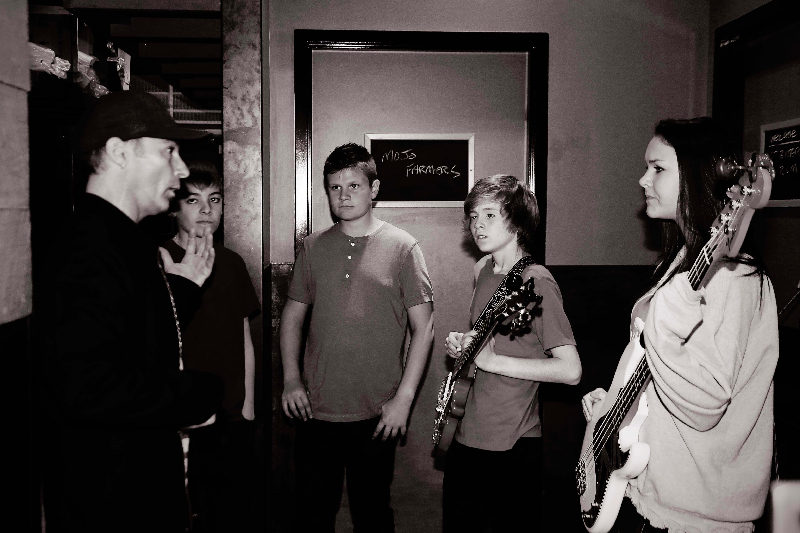 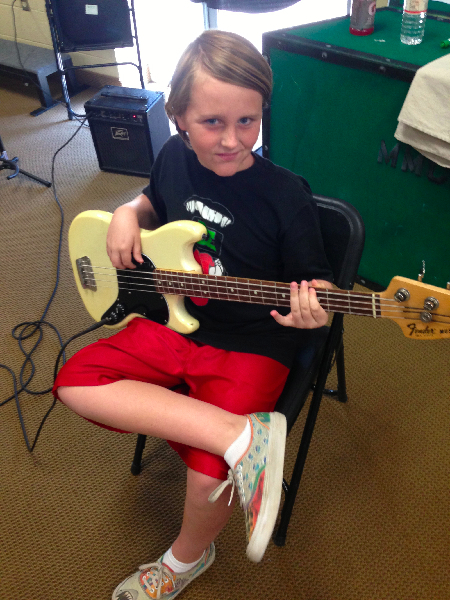 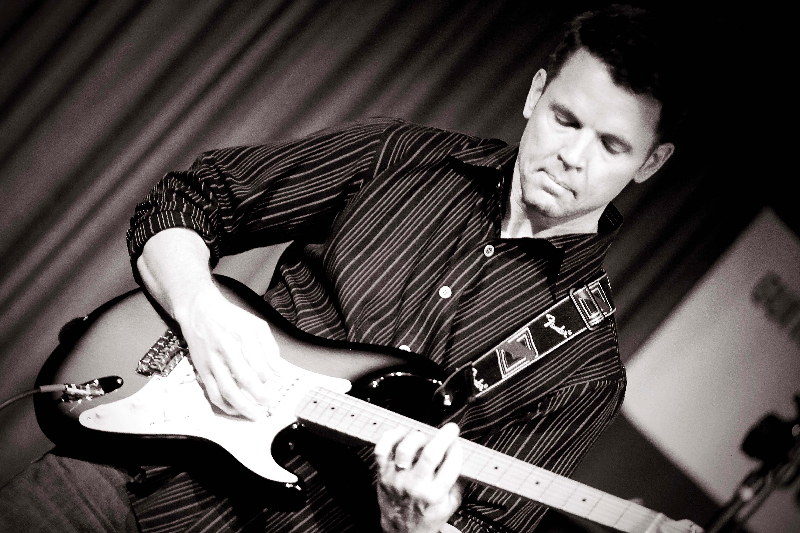 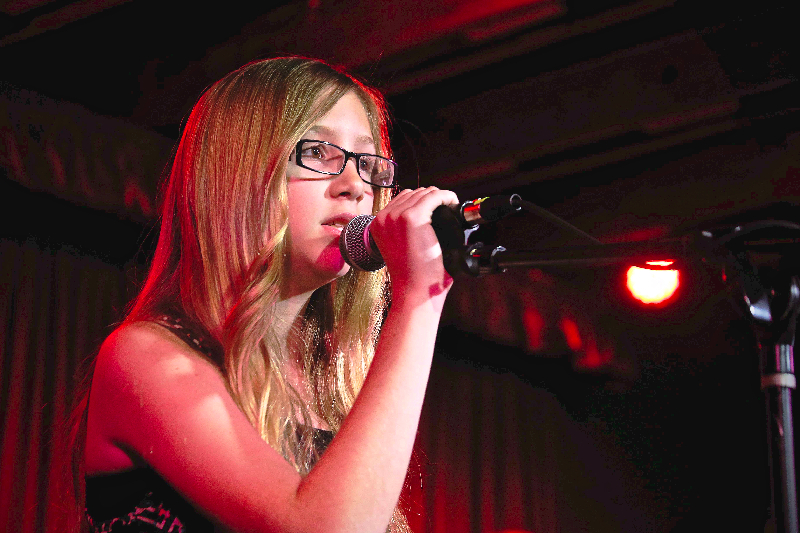 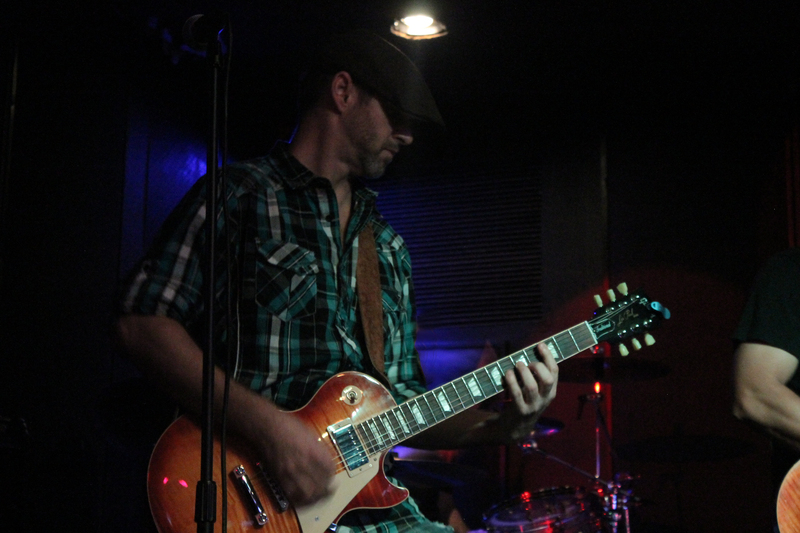 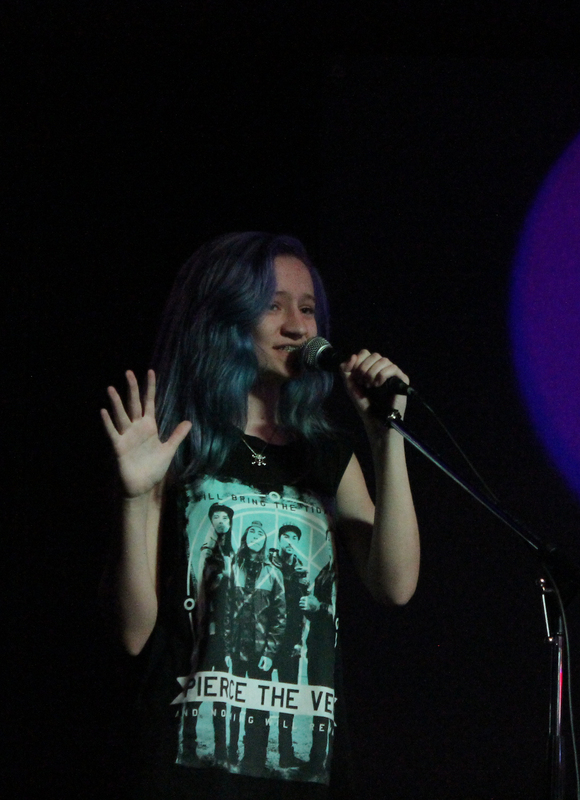 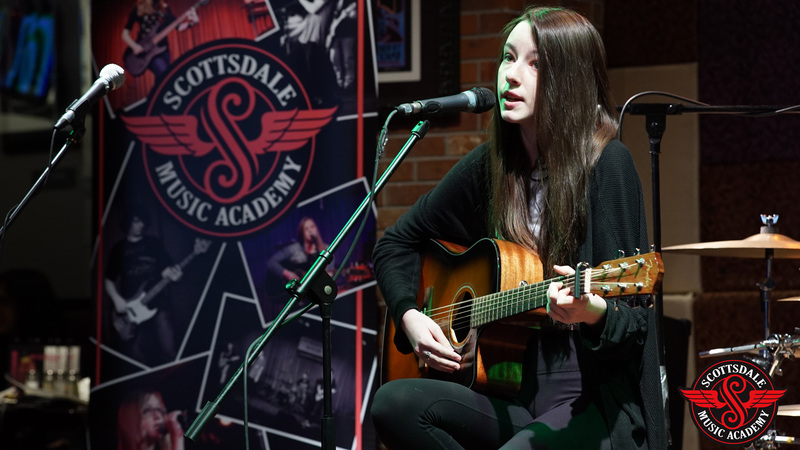 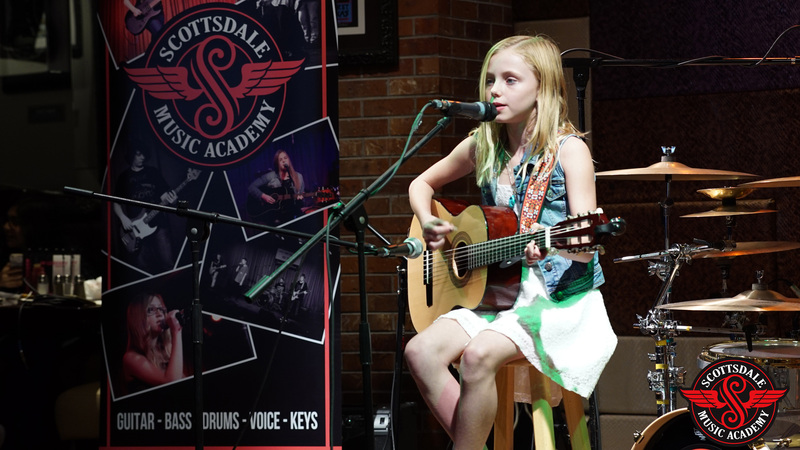 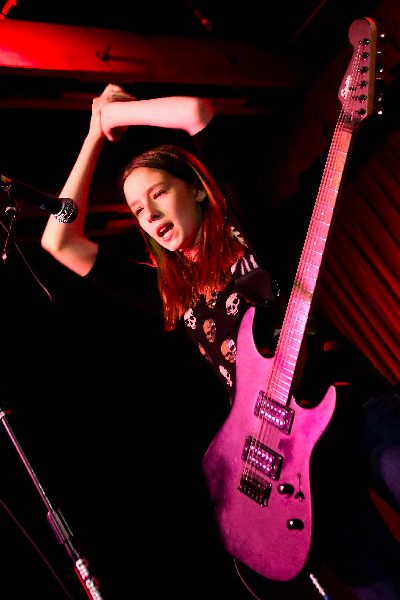 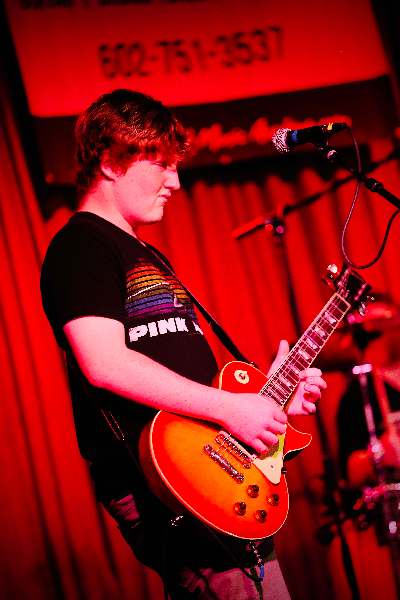 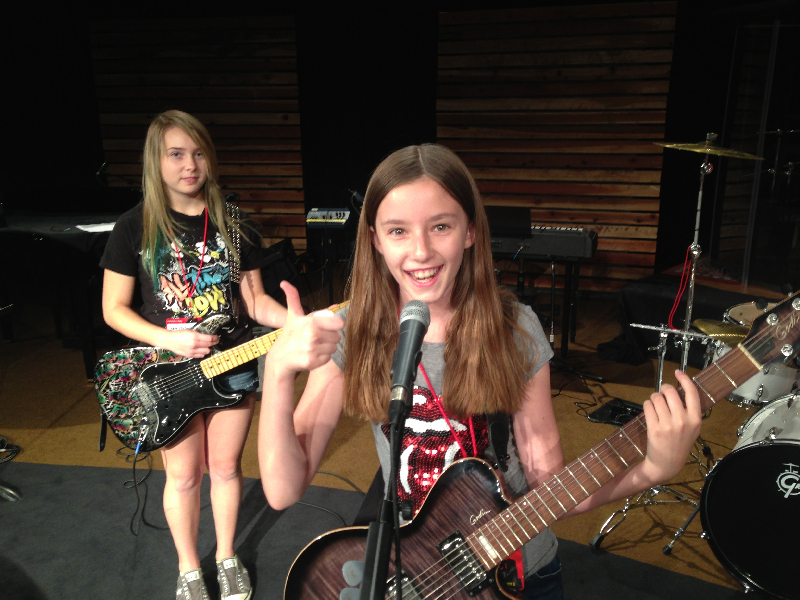 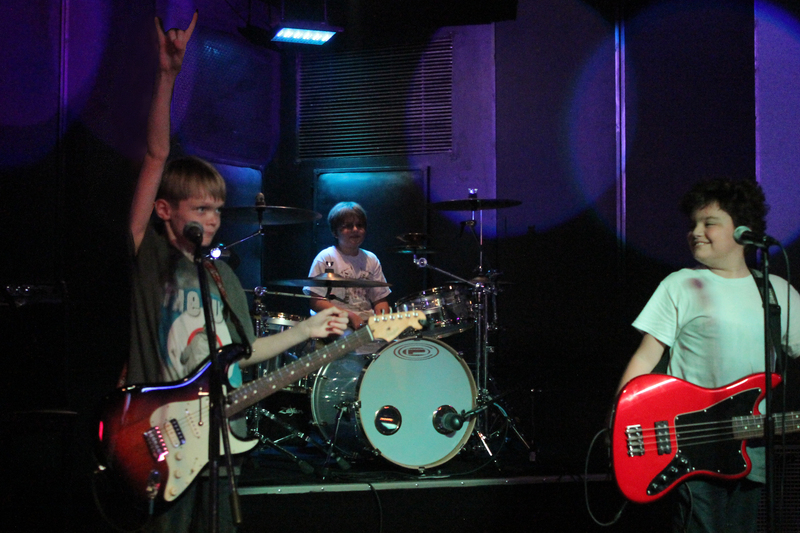 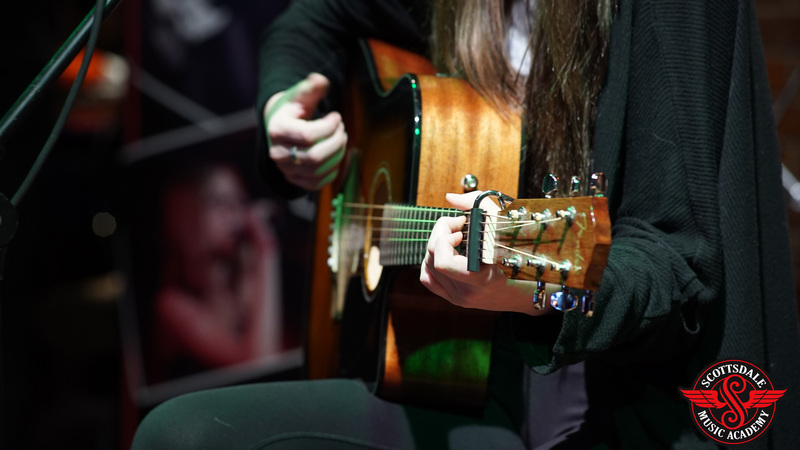 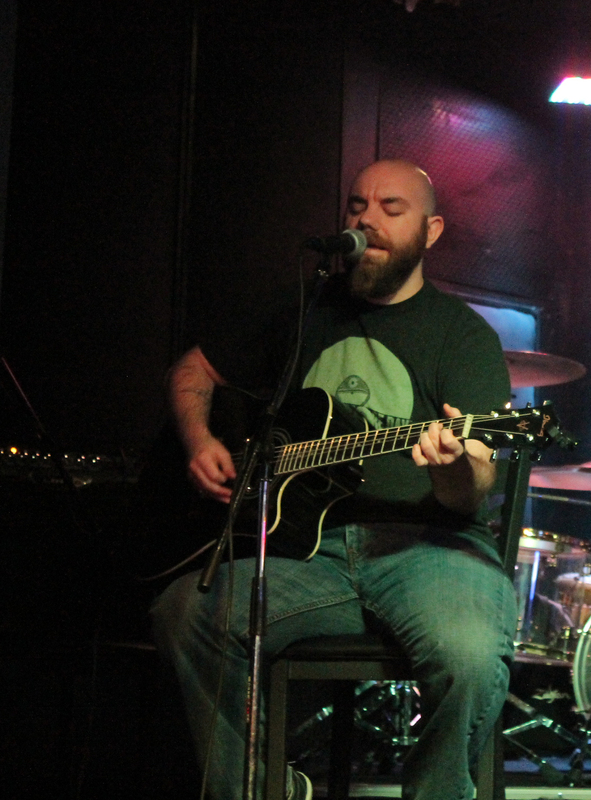 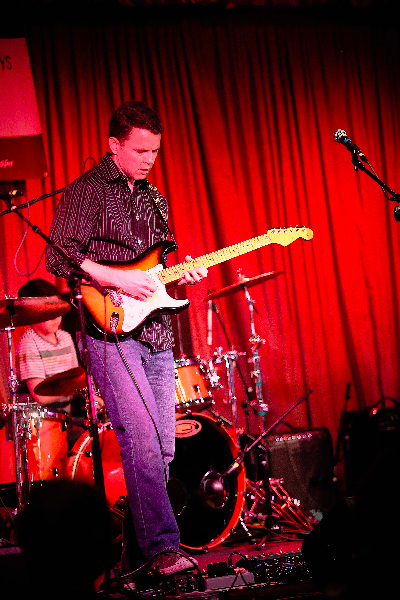 This is your sneak peak into all the FUN-tastic stuff we’re doing at Scottsdale Music Academy! 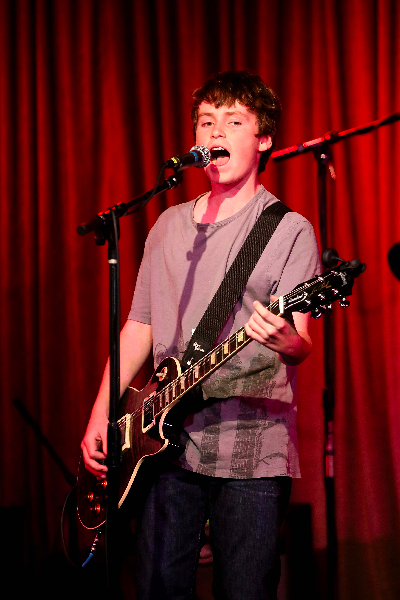 FYI a lot of our photos are hi-res, so they may take a second or 5 to load.